Register now for EC conference on oceans. 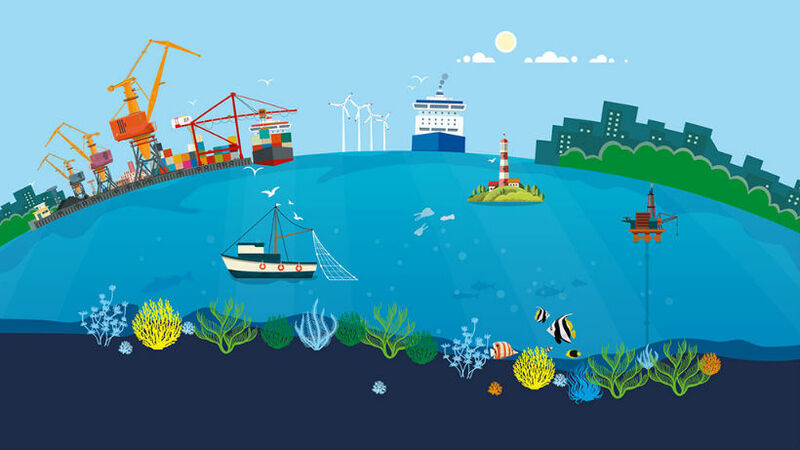 On 19 March, the European Parliament and the European Commission organise a high-level conference on oceans: Future of the blue planet. Speakers include top representatives of leading NGOs, business, academia and government. The event will also display several EU projects that all play a unique role in protection and sustainable management of our ocean. All stakeholders and citizens interested in ocean policy are invited!